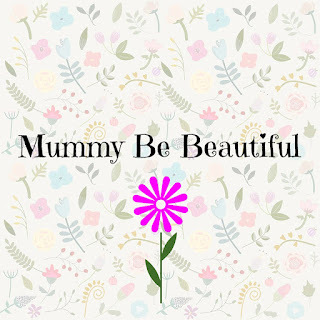 My first reason to be cheerful is my lovely new blog design created by Julie at mama owl thank you so much i really love it. As you know we went to kidspace last weekend, all the children had a lovely time and enjoyed themselves, they can't wait to go back again. Thursday is my son's swimming day at school, last week he went under the water and it scared him, he seemed to be ok about it up until today....he got really upset and didn't want to go to school, his teacher said she will talk to the staff doing the swimming lessons today..i just hope he has a good lesson and feels confident again. We are really looking forward to some family time this weekend, we are just planning to stay home and relax and spend some quality time together, my son is hoping it snows because he wants to build a snowman. Julie has done a fab job of so many blogs recently - it looks super!! Fingers crossed for snow, preferably tomorrow so no work hehe. Hope your son was OK yesterday. I like the new design too - the colours are lovely and the images really suit.